Don’t know how to fully showcase your skills and experience? Need a modern, up-to-date resume but have no idea how to do it? Want to stand out among hundreds of candidates applying for the same job? Don’t know how to catch the attention of the hiring manager? If this is you, this straight-to-the-point remote resume audit by Mag Boron, a remote work expert and hiring manager for startups and Fortune 500, will change how you write your resume forever. Learn how recruiters and hiring managers review resumes/CV and how to write yours to catch their attention. Insider tips: what hiring managers and recruiters are looking for in your resume/CV to decide if you are the best-fit. Winning resume is a tailored resume. Learn step by step how to tailor your resume and speak employer’s language. Does it matter what goes first: education, experience, skills? Yes, it does. 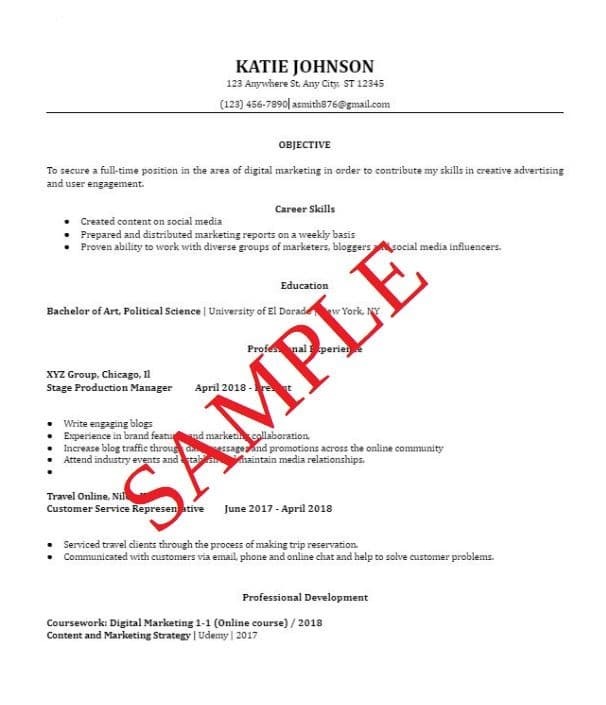 Get top resume/CV tricks to stand out. You will provide your latest resume and a link to the last job you applied using that resume. You will have up to 3 days to implement any changes and submit 2nd draft of your resume/CV + any questions you had from 1st Audit+Revamp review. You will have up to 3 days to implement the final changes and submit the 3rd draft of your resume/CV for a final review. Mag will perform 1st Audit from a hiring manager’s perspective using 4-Level Remote Resume review process. You will receive a video recording (up to 15 min) with full audit and step-by-step instruction what to correct. Mag will perform 2nd Audit to answer any questions you may have and to ensure that your resume update process is heading in the right direction. You will receive a video recording (up to 10 min) with 2nd Followup Audit and any additional recommendations. Mag will perform 3rd Final Review to highlight any areas that may need strengthening. You will receive a video recording (up to 5 min) with final recommendations from a hiring manager’s perspective. Mag Boron is the founder and CEO of Pangian, the fastest-growing remote-work community around the world with members in 121 countries and 6 continents. 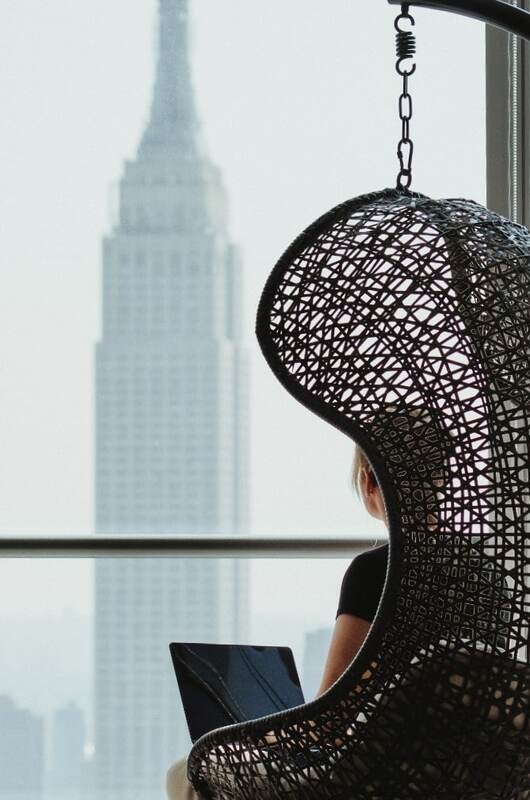 Mag has been working remotely for over 9 years and hiring for both startups and Fortune 500, managing remote projects and remote teams on 4 continents. Mag’s career spans over 10 years of global leadership and remote work expertise deployed in complex business and technology strategies with $10M+ impact across Aerospace, Retail and Financial industries executed on a global scale (Europe, North America, South America and Asia) for Fortune 500, including Honeywell Aerospace and Wells Fargo. During her career she’s reviewed over 1000 resumes, interviewed and hired amazing candidates. 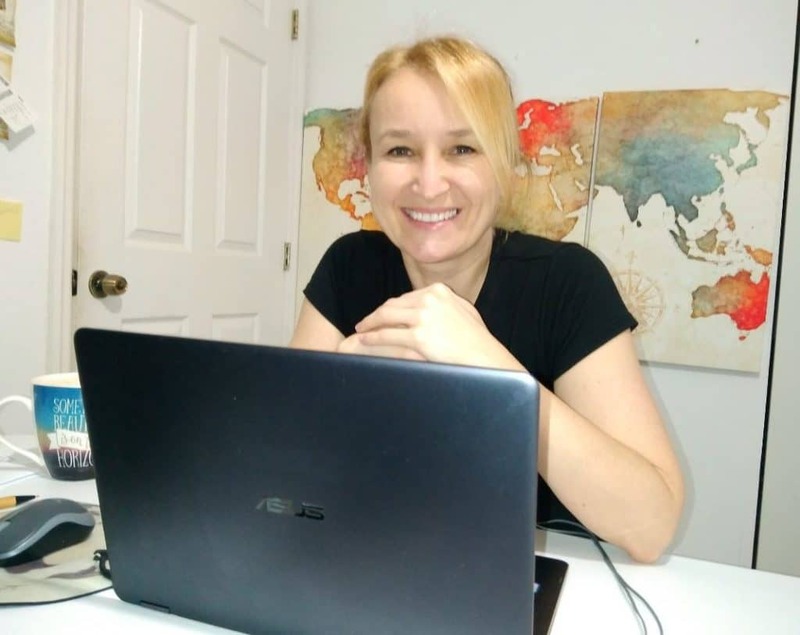 Born in Poland, Mag lives in the USA and travels the world covering 6 continents (Europe, North America, South America, Asia, Africa, Australia) and 50+ countries. Mag is also a contributor to Business Insider, Huffington Post and Elite Daily.